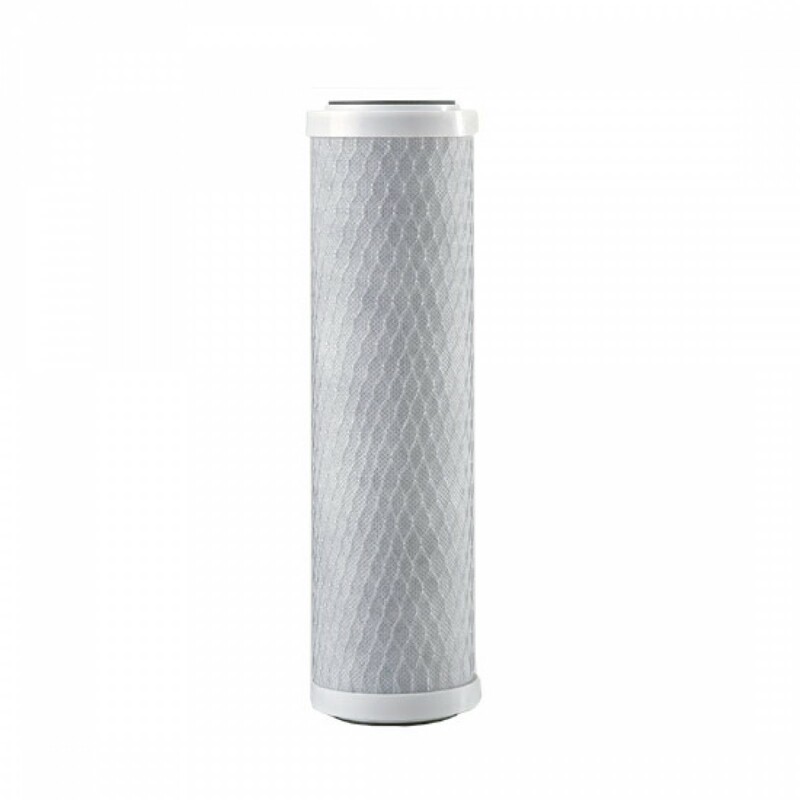 Built for use with OmniFilter undersink water filtration systems, the CB1-SS6-S06 undersink water filter replacement cartridge will keep your drinking water virtually free of chlorine, sediment, rust and funky flavors for up to six months. Fits any brand of water filtration system that uses 9-3/4 inch x 2-1/2 inch filters and any undersink system that uses standard 9-3/4 x 2-1/2 filter cartridges. Genuine OE part, made in the USA. Order the OmniFilter CB1-SS6-S06 undersink water filter replacement cartridge online today. Ensures water stays crisp, clean and cool tasting! The CB1 does not reduce fluoride.